The Lake Distinguished Visitor Program is a speaker series of Lake Institute on Faith & Giving at Indiana University Lilly Family School of Philanthropy. Through public discourse, academic research and signature seminars, Lake Institute nurtures conversation and scholarly study around the ways in which faith inspires generosity. The program allows Lake Institute to bring visionary philanthropic practitioners to share their stories, fostering the opportunity to awaken generosity, explore the joy of transformative giving, and create new philanthropic endeavors. Leaders of faith-based organizations, scholars, humanitarians, development professionals, researchers and an interfaith partnership of stakeholders recommend forward-looking individuals who represent the best and brightest pacesetters from across the nation for consideration. Distinguished Visitors are confirmed one year in advance, providing a platform to develop a tailored series of programs, seminars and events that introduce the greater Indianapolis community to innovative practitioners with a clear voice and calling in this field. 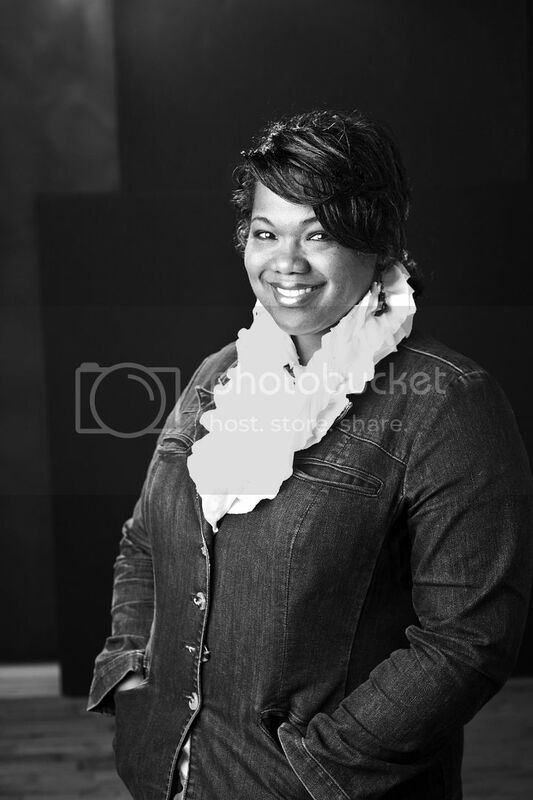 2014 Lake Institute Distinguished Visitor Valaida Fullwood is a Charlotte-based contributor for BlackGivesBack.com. A writer and consultant in the field of philanthropy, she is author of Giving Back, a 400-page book of stories and photography chronicling traditions of giving among Americans of African descent. 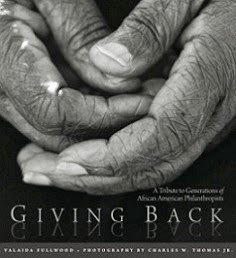 A collaboration with photographer Charles W. Thomas Jr., Giving Back won the prestigious 2012 McAdam Award, as “best new book for the nonprofit sector.” Fullwood is a founding member of New Generation of African American Philanthropists, a giving circle affiliated with Community Investment Network. Distinguished Visitors are selected by the External Affairs Committee, a subset of the Lake Institute Advisory Board. 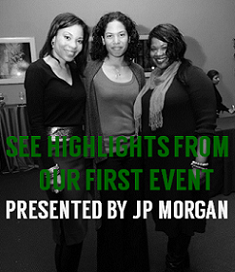 Each year the program brings to Indianapolis inspiring practitioners at the intersection of faith and philanthropy. Among others, Lake Distinguished Visitors have been: Kerry Robinson (2013), specialist in Catholic Church best practices; Janet Prindle (2009), pioneer of the socially responsible investing movement; Eboo Patel (2008), president of the Interfaith Youth Core; and Tom Cousins (2007), community-based philanthropist and developer from Atlanta. Fullwood is the first African American bestowed the honor. Depending on his or her area of expertise and innovation, the Lake Distinguished Visitor may spend time on campus leading seminars, giving lectures, and engaging faculty and students from various disciplines in conversation on the role of faith and values in philanthropy. Led by William G. Enright, Ph.D. and Karen Lake Buttrey Director, Lake Institute fosters a greater understanding of the ways in which faith both inspires and informs giving. As a research-based teaching, training and practical education arm of the School of Philanthropy, Lake offers a public forum for exploring the connections between individual philanthropy and faith. 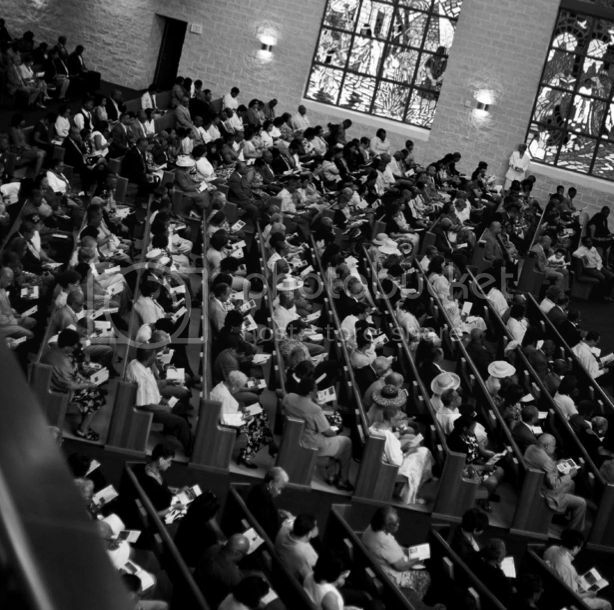 Through continuing education programs and an interactive teaching model, Lake provides seminars whereby leaders, congregations, religious development officers, diverse students and clergy may explore the many faces of philanthropy and advance needed skill sets, in such a way as to inspire transformative and generous giving. The Indiana University Lilly Family School of Philanthropy is dedicated to improving philanthropy to improve the world by training and empowering students and professionals to be innovators and leaders who create positive and lasting change. The School offers a comprehensive approach to philanthropy through its academic, research and international programs and through The Fund Raising School, Lake Institute on Faith & Giving and the Women’s Philanthropy Institute. Learn more at philanthropy.iupui.edu. 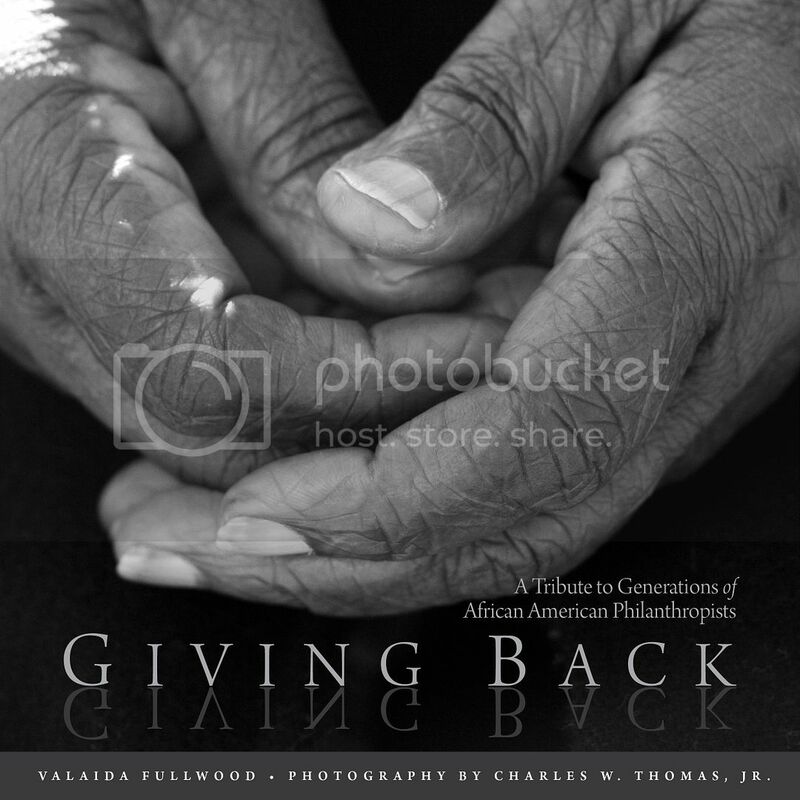 Photo credit: All images from the book Giving Back: A Tribute to Generations of African American Philanthropists, by Valaida Fullwood with photography by Charles W. Thomas Jr.